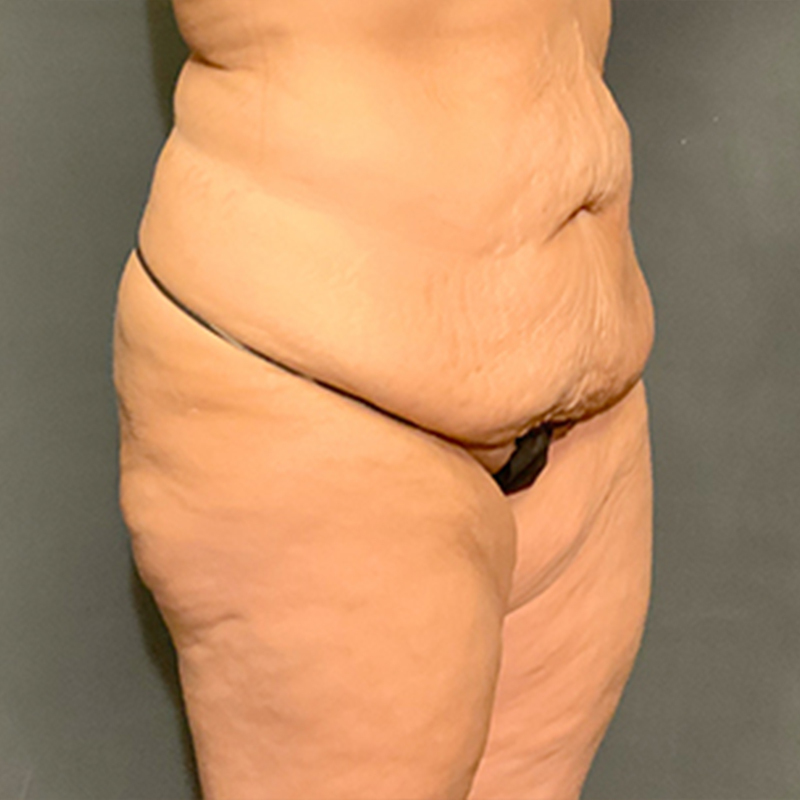 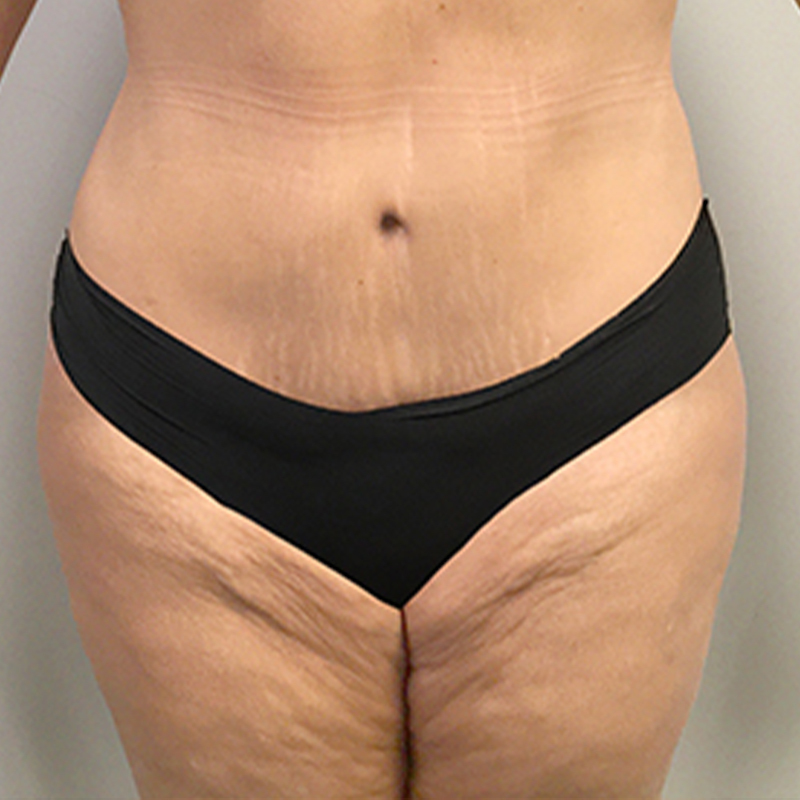 This is a 38 year old woman who was interested in an abdominoplasty after having five children. 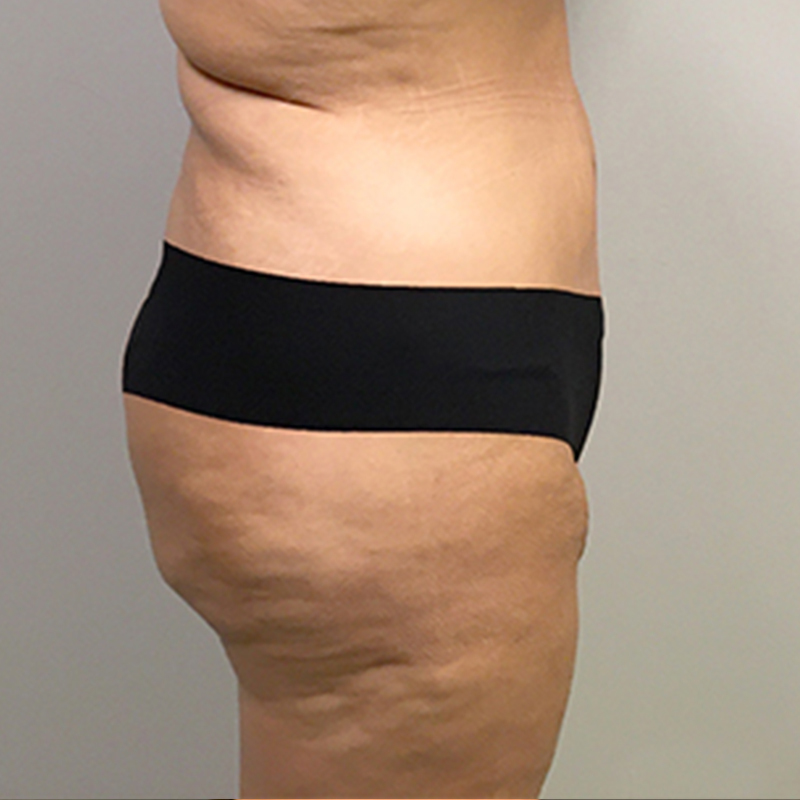 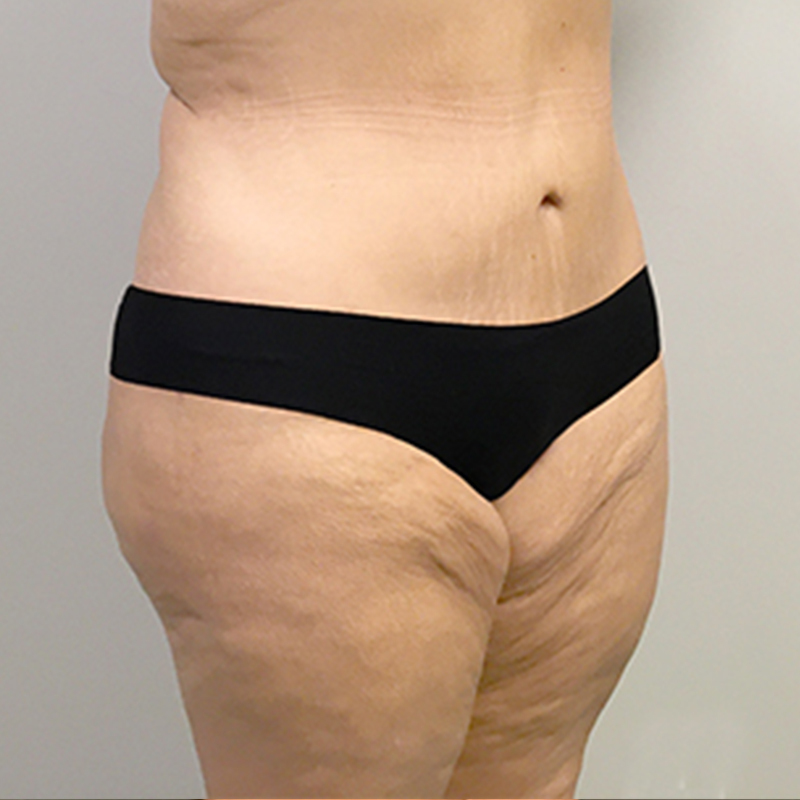 I performed an abdominoplasty with liposuction of the waist to give her that flatter abdomen she wanted. 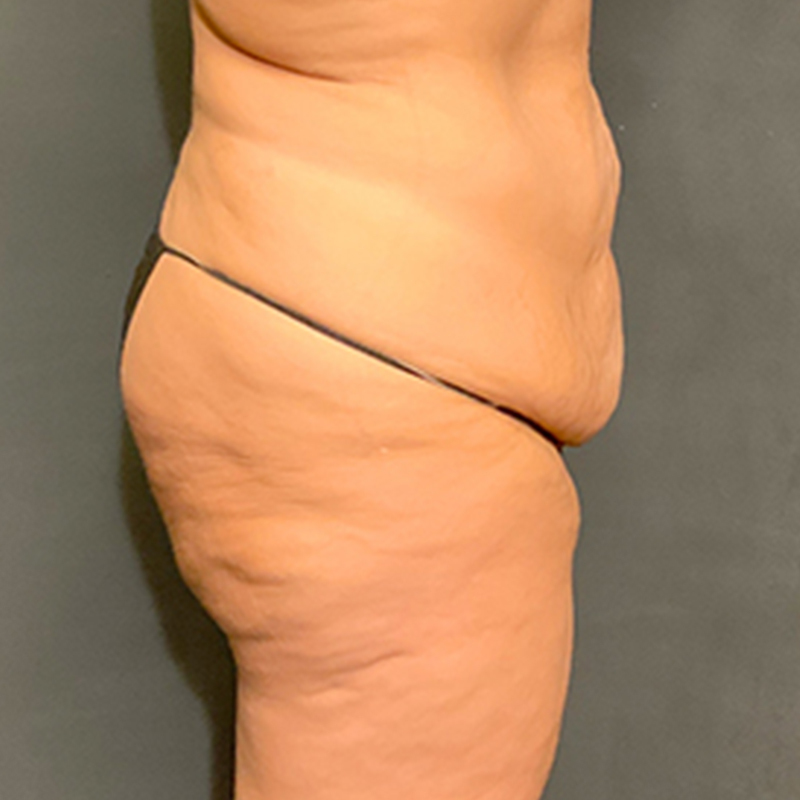 She loves her results.